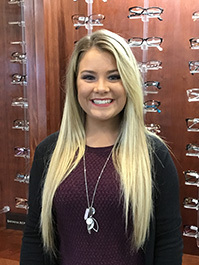 Brandy is a 2015 graduate of the optician/technician program at Indiana University. 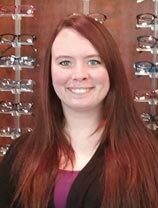 Brandy has been with Insights since June 2015 and is enjoying the optometry field. Brandy enjoys spending time with her friends, her family, and her puppy Piper. Vicky lives in Mitchell with her three daughters. She is an active volunteer in the Mitchell community and has served on the Board of Directors of the Greater Mitchell Chamber of Commerce. Vicky served as chairperson for the Persimmon Festival Queen Contest and as chairperson of the 63rd Persimmon Festival. 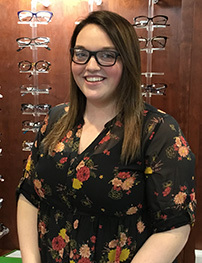 She is past president of the Lawrence County Jr. Miss Scholarship Program and also served as the Mitchell Memorial Playground Project coordinator. 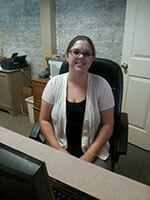 She is currently serving on the Mitchell City Council. 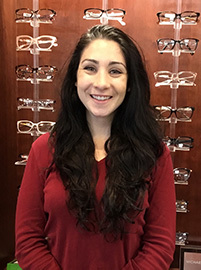 Shalana is a 2011 graduate of the optician/ technician program at the IU School of Optometry. 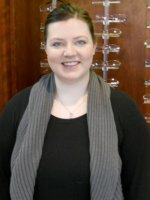 She received her associates degree as well as certification in the optical laboratory. 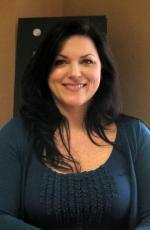 She joined the Insights team in July 2014, and is enjoying working with the patients in Mitchell. In her free time, she enjoys spending time with her family, photography and reading.